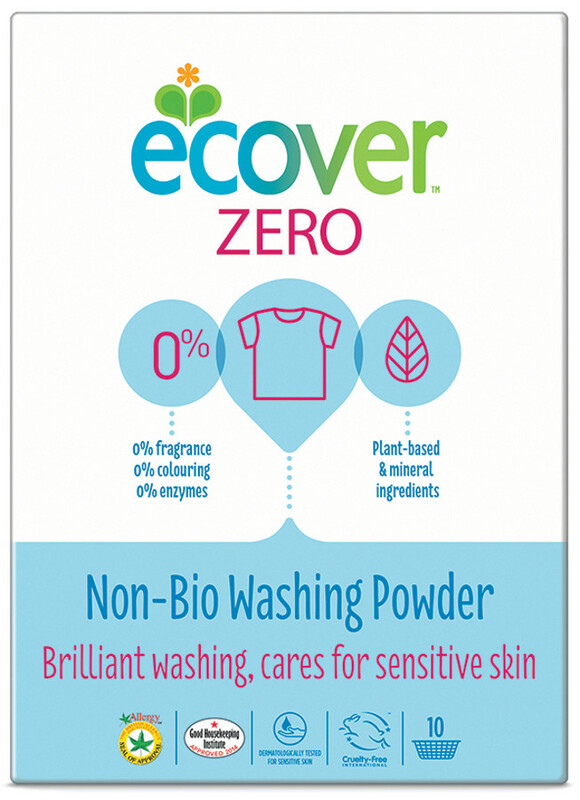 15-30%: Oxygen-based bleaching agent, Zeolite. 5-15%: Anionic Surfactants. <5%: Non-ionic Surfactants, Soap. Others: Sodium sulfate, Sodium Carbonate, Polypeptide, Bleach activator, Sodium citrate, Sodium Disilicate, Water, Sodium carboxymethyl starch, Cellulose gum. 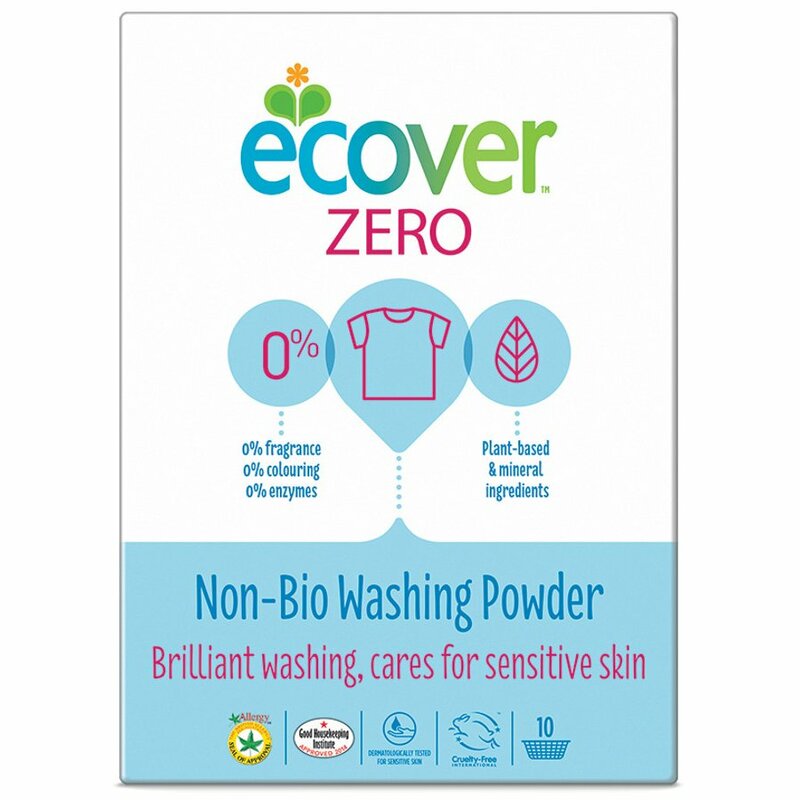 There are currently no questions to display about Ecover Zero - Washing Powder 750g.